Polish prosecutors should reject a request by the country’s defence ministry to prosecute an investigative journalist whose recent book outlined alleged links between the defence minister’s associates, Russian intelligence services and organised crime, the International Press Institute (IPI) said today. The ministry last week asked the military department of Poland’s National Prosecutor’s Office to investigate Gazeta Wyborcza journalist Tomasz Piątek for “violence or illegal threats” and “public insults” against a “constitutional authority of the Republic of Poland” over his book “Macierewicz and his secrets”, which focuses on Defence Minister Antoni Macierewicz. The book, which was published in late June and represents the culmination of 18 months of research by Piątek, examines Macierewicz’s network of aides, collaborators and political associates. It accuses many of them of alleged contacts, both political and financial, with Russian entities close to the Kremlin, Russia’s military intelligence agency and the “Solntsevo” international criminal organisation. Shortly after the book was released, Deputy Defence Minister Michal Dworczyk alleged that it was “composed of lies and lies alone” and he said that prosecutors had been notified that the ministry suspected Piątek of committing a crime. 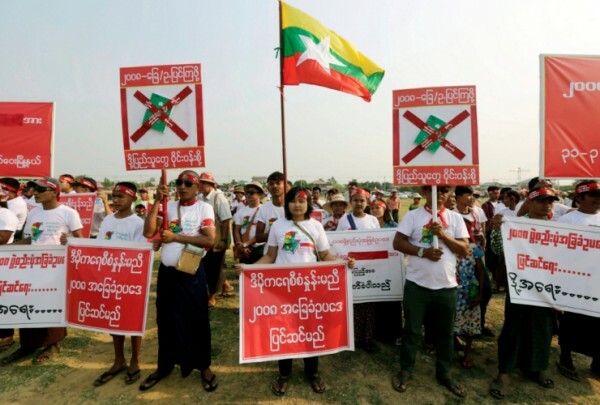 Yesterday, local media reported that the ministry is seeking charges under three Criminal Code provisions. The first, Art. 244, prevents use of violence or an illegal threat to coerce a public official to undertake or abstain from legal official activity. It is punishable by up to three years in prison. The second, Art. 226, imposes a fine or up to two years of imprisonment for publicly insulting or humiliating a constitutional authority of the Republic of Poland. The third, Art. 231a, extends to public officials who are unlawfully attacked because of their position the same legal protection that they would enjoy if attacked during or in connection with the performance of their public duties. The National Prosecutor’s Office has confirmed that it received the ministry’s notification, but it did not explain how those criminal code articles might apply to Piątek’s book. Piątek, in an interview with local media yesterday, rejected both the charges and the ministry’s resort to military prosecutors to bring charges against a civilian as “absurd”. He also noted that the ministry’s notification made no allegations about “lying, deception, defamation or libel”, explaining: “[F]or the time being I treat it as if the minister was forced to admit that I was right and say that my book contained the truth”. 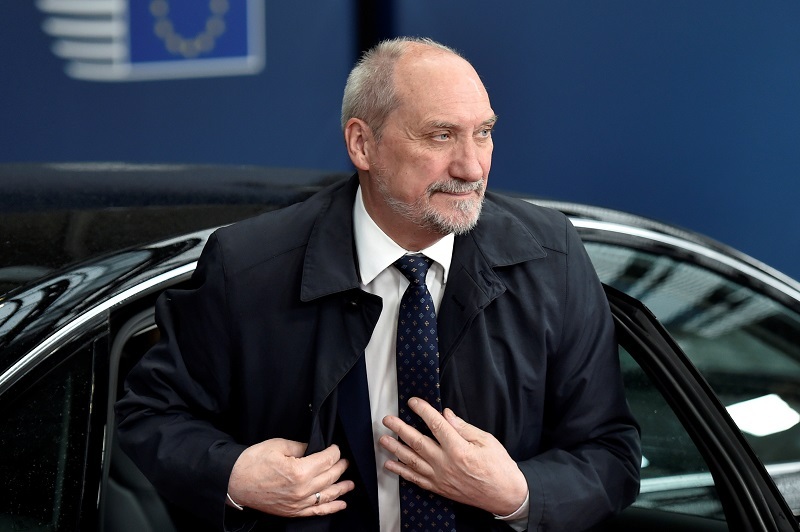 Much of Piątek’s investigative reporting on Macierewicz’s ties appeared previously in Gazeta Wyborcza’s print and online editions, but Macierewicz has sued neither Piątek nor the newspaper. Gazeta Wyborcza Deputy Editor-in-Chief Piotr Stasinski, a former IPI Executive Board Member, today called on the international community to protest the ministry’s move as a threat to freedom of speech and press freedom, and to step forward in defence of Piątek. “The present action by Mr. Macierewicz’s ministry – an attempt to accuse and imprison a journalist for his publication, while using the Criminal Code and the highest prosecutor’s office, fully controlled by Mr. Macierewicz’s cabinet colleague, the minister of justice – amounts to the intimidation of journalists and media that criticise those in power,” he said. 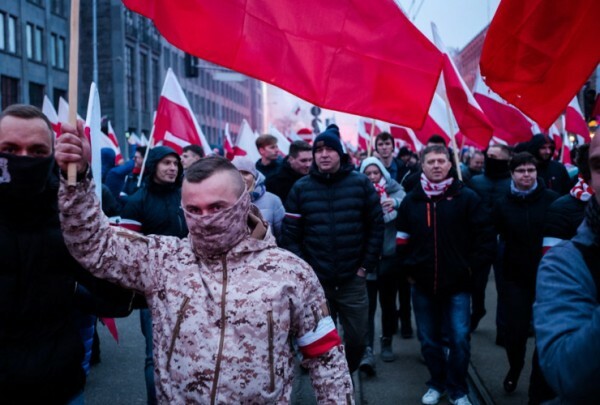 Macierewicz is a deputy leader of Poland’s ruling Law and Justice Party, which since winning a parliamentary majority in October 2015 has weathered international criticism and protests across Poland over measures viewed by critics as weakening democratic institutions.